We have news in a long time. 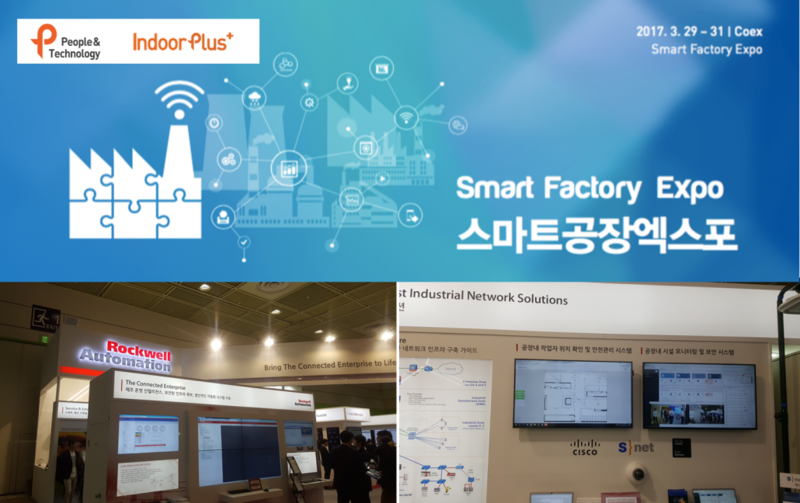 We would like to express our gratitude to all people who visited our booth at IndoorPlus + Real Time Location and Smart Sensing of People & Technology at Smart Factory & Automation World Expo 2017 in COEX from 3.29 to 3.31. We also performed on-site demonstrations at the solution exhibition area of Cisco and Snet at one of the Rockwell Automation booths, on the spot, with the “Operator Location Identification and Safety Management System”. Thanks to Rockwell Automation, Cisco and SNet for their support. Through direct demonstration of IndoorPlus + RTLS, many people have confirmed the possibility of integrating our RTLS solution into various business process innovations and worker safety management within the smart factory, and have asked for a follow-up business introduction or visit directly. From the borrower, we will meet each customer who has requested the follow-up meeting. 1) In Industry 4.0 and Smart Factory, real-time location and position tracking of key objects of production process such as people and materials is essential. 2) In spite of a lot of needs in the field, it was the customer’s pain point that did not find the RTLS solution that works in real life factory environment. 3) It was a prominent exhibition because there were many people who hoped for Process Innovation through our IndoorPlus + RTLS solution. 4) Actual application examples such as Hyundai Data Center, LG Display Paju Factory, OOO Defense Factory, OOO Wafer Factory etc., which can be applied to the situation room, not the LAB level, and worker safety management, security of the passengers, Check and various USE CASE Scenario. In the future, People & Technology will continue to lead the way in implementing Industry 4.0 through Smart Factory with several partner companies. 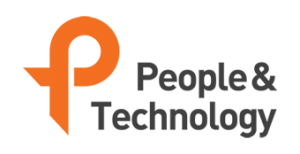 Thanks again to Rockwell Automation, Cisco, and SNet for their efforts to showcase our solutions in preparation for this event.